Our streamlined inventory system and capacious warehouse assist us in meeting the bulk requirements of the customers. Also, we ensure year round availability of the products. 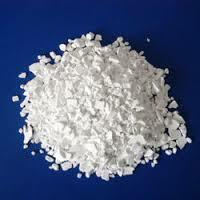 Catering to the requirements of the customers; we are a renowned Supplier of 95% Purity Calcium Chloride Prills.